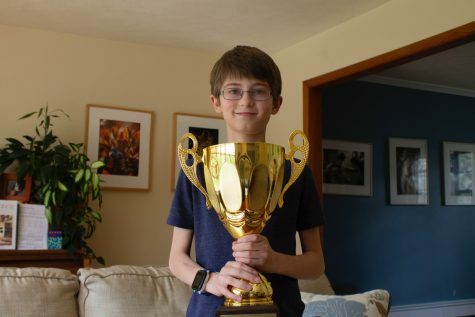 Game One: Wednesday, March 29 at 3 p.m. 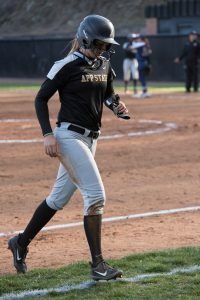 The App State softball team played the first game of a doubleheader against the USC Upstate Spartans (27-7, 2-1 Atlantic Sun) on Wednesday afternoon. The Spartans jumped out to an early lead on the Mountaineers, recording nine runs on seven hits. The game settled in the following innings but was unrecoverable, ending by mercy rule in the fifth inning, 12-1. 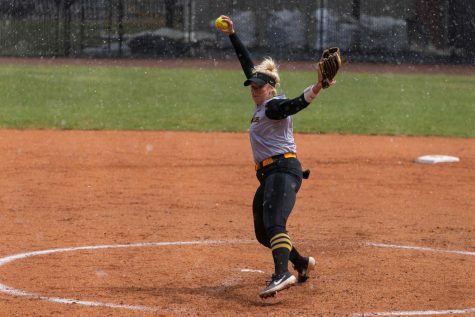 App State (12-16, 0-6 Sun Belt) started sophomore Annaleise Kennedy (2-4, 4.38 ERA) in the circle. USC Upstate bats were red-hot in the first inning, with nine of their first ten reaching base. They recorded several multi-RBI hits, including a homerun by third baseman Kayla Hussey. Kennedy was replaced by redshirt sophomore Katie Williford (1-0, 4.57 ERA) during the first inning after allowing seven runs on five hits. 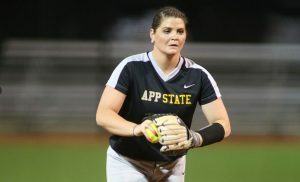 In App State’s first at bat in the bottom of the first, they scored their only run of the game off of a Cara Parker home run. “I just wanted to go up there and have the best at bat that I could, and change the momentum after a big inning like that,” Parker said. The offense cooled after the first inning. No runs were scored by either team in the second or third inning. In Upstate’s first at-bat after their monster inning, the Mountaineers allowed only one base runner. The Spartans plated another two runs in the fourth off a home run from Alicia Dorgan and another one in the fifth after an RBI single. 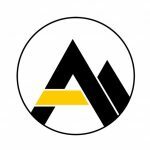 App State could muster only two more hits in the game, one in the fourth inning and one in the fifth. 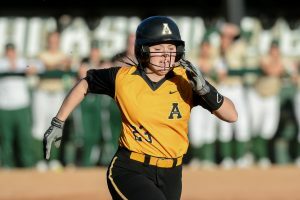 Shortstop Sidney Russell tried to keep things going to the Mountaineers, opening up their final at bat with a single up the middle. But she was followed by consecutive ground balls, sealing the victory for the Spartans. 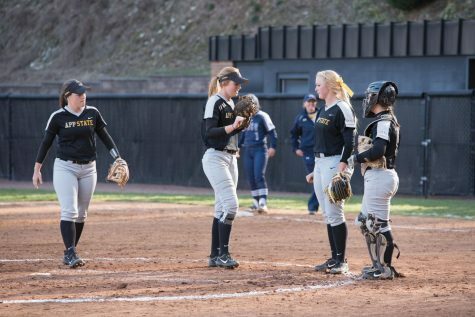 “We’re going to look at what we’re doing before that first game starts and saying ‘How can we dial in better on the mound, how can we dial in better defensively?’ and try to put up a zero in that first inning,” Savage said. Game Two: Wednesday, March 29 at 5 p.m. 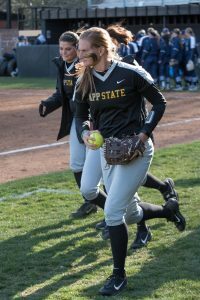 The App State softball team (12-17, 0-6 Sun Belt) finished their doubleheader against the USC Upstate Spartans (28-7, 2-1 Atlantic Sun) on Wednesday. A real pitcher’s duel, the game remained largely scoreless until the 7th inning. In the end, Upstate completed their two game sweep of the Mountaineers, capturing the game 4-2. Similar to the first game, the Spartans got out to an early lead, scoring one run in the first inning after the leadoff hitter doubled to open the game and was later brought in by an RBI single. Not another run was scored until the final frame rolled around. 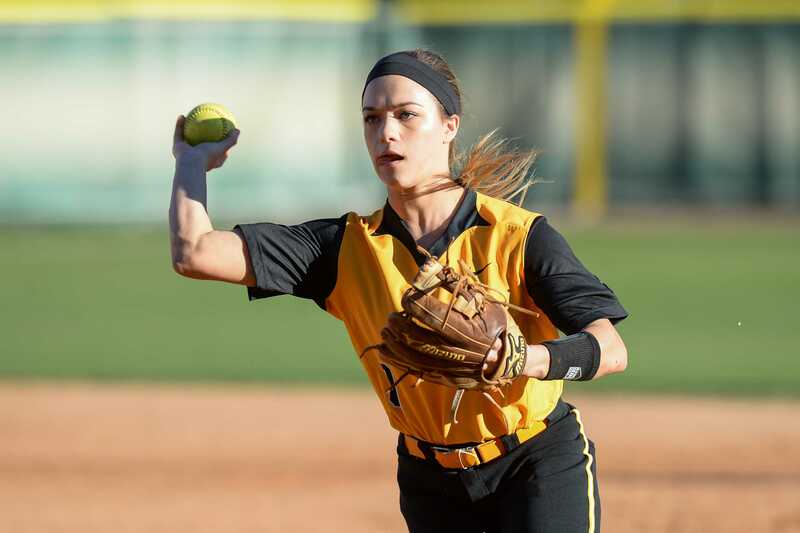 Senior RHP Vanessa Ciocatto (1-5, 2.04) started for App State but was pulled after just 0.2 innings pitched. 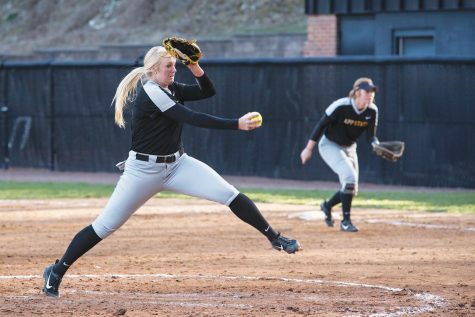 Freshman standout Kenzie Longanecker (8-7, 2.19) was brought in relief, who produced a gem. 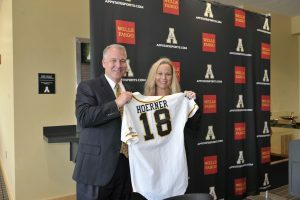 Finishing with 6.1 innings pitched, she allowed just three runs, earning only one, on seven hits and striking out two. 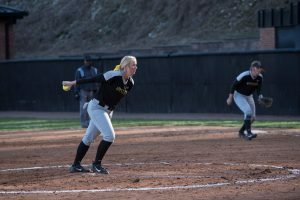 The App State offense continued to struggle, amassing only three hits through the first six innings. Several times they threatened, getting two runners on with no outs in the third but being unable to bring them in. 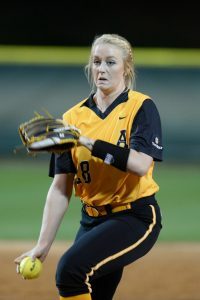 Again in the sixth, the Mountaineers loaded the bases with no outs, but still could not plate any runs, producing two ground balls, including a double play. The score remained 1-0 entering the seventh inning. In the top half, the Spartans went on a rampage, bringing home three runs on three hits. After opening the inning with a double, Upstate reached on a fielding error and then both runners advanced on a throwing error. This opened the door for an RBI double, single and fielder’s choice later in the inning. In the bottom half, the Mountaineers tried to put up a fight. After leading off the inning with a single, third baseman Keri White stole second and then advanced to third after Natalie Orcutt flied out to left field. 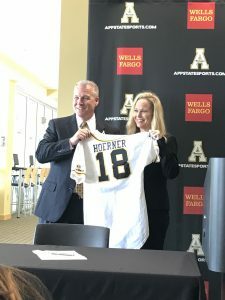 She scored when second baseman Cara Parker singled to center, who would eventually score herself on an Ally Walters double. Walters was then thrown out at third base to end the game. 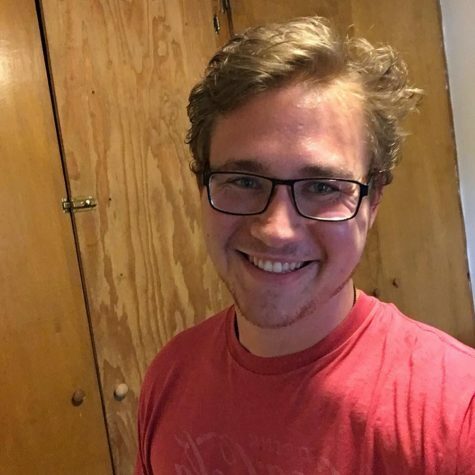 There were several close and questionable calls by umpires during the game, including one that lead Savage to have a spirited argument with home plate umpire Andrew Maston. This led Maston to toss Savage from the game in the last inning.